WHAT A DEAL! 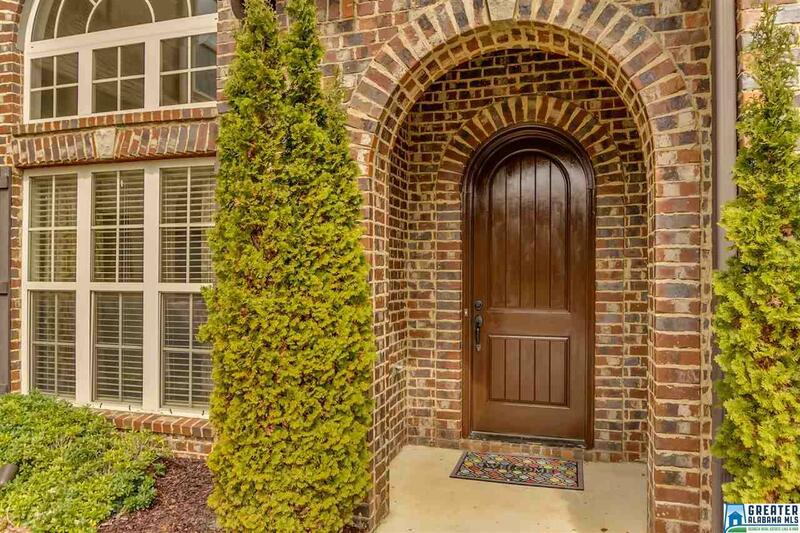 This Beautiful Full-Brick Home has a wonderful Open Feel with 2-Story Ceilings in the Great Room & Dining Area, and the interior shines with an Abundance of Natural Sunlight. The Spacious Eat-in Kitchen features Granite Countertops, Tile Backsplash, and a Breakfast Bar. The split bedroom plan includes 3 bedrooms & 2 bathrooms on the main PLUS a HUGE Bonus Room/Bedroom & closet upstairs. 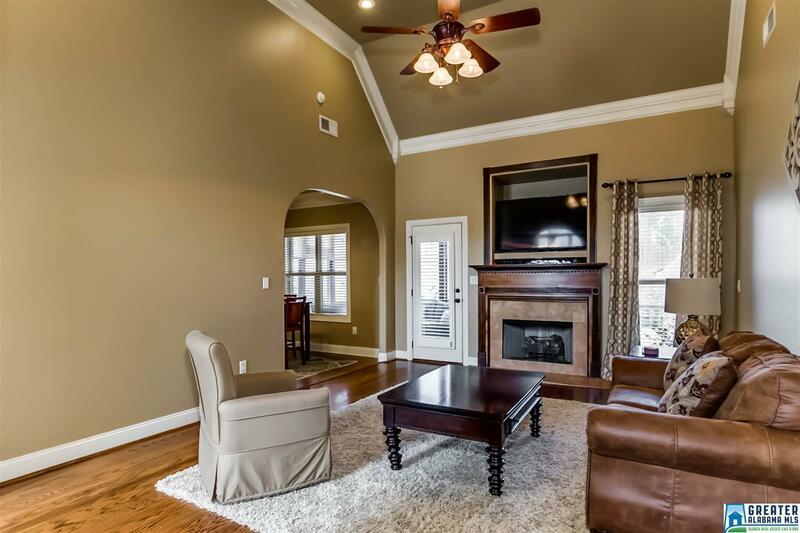 The downstairs is full of Beautiful Hardwoods with the only exceptions being tile in the kitchen & bathrooms and carpet in the bedrooms. The Tray Ceilings in the Master Bedroom (with sitting area) add a Luxury Feel to the Suite which offers Double Vanities, a Soaker Tub, and a Separate Tile Shower plus a large Walk-in Closet. The Screened Patio is Pre-Wired for a TV and overlooks a Fenced Backyard. Perfect for football season. Ballantrae is a Golf & Swim Community. Additional neighborhood amenities available. 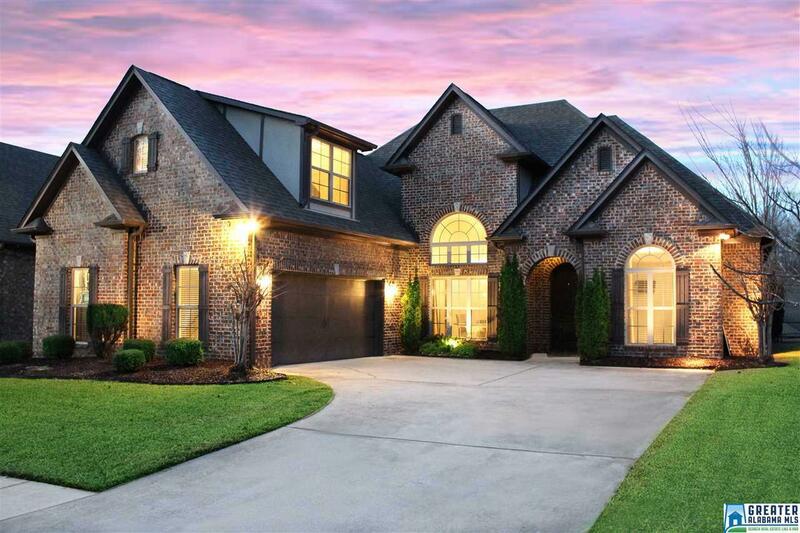 This home needs nothing more than a new family to call it their own. 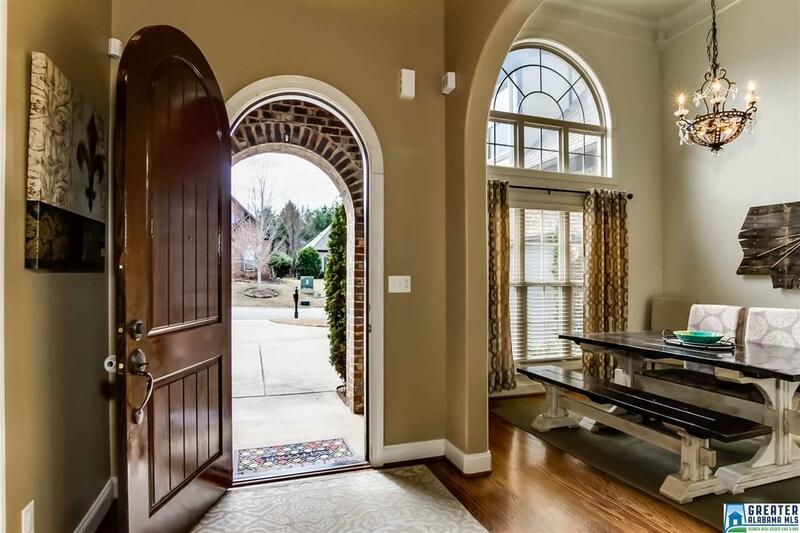 Listing provided courtesy of Realtysouth-Mb-Cahaba Rd. © 2019 Greater Alabama Multiple Listing Service, Inc.